Please note, as a school we have external rental availability is limited to the summer months of July and August. 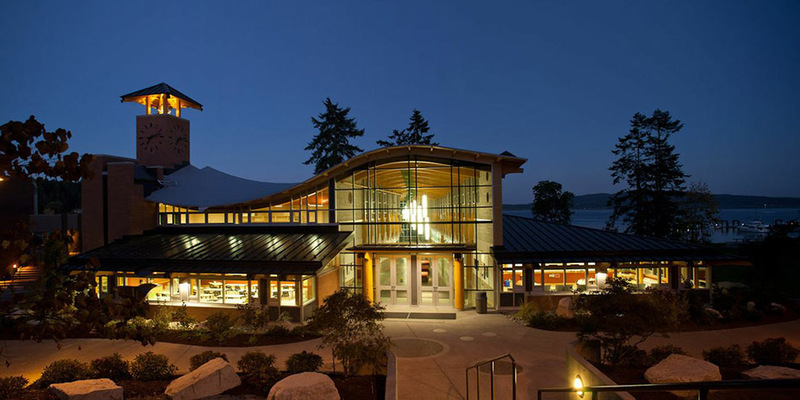 Brentwood's unique Oceanfront Campus sheltered on the pristine coastline of Vancouver Island opens up a wide variety of opportunities for every special occasion. 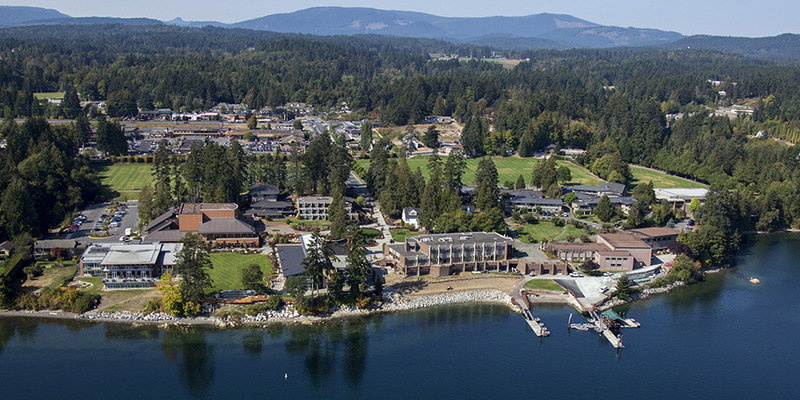 Our 79-acre campus has over 1,000 meters of waterfront facing the Gulf Islands and offers stunning views of a snow capped Mount Baker in Washington State. 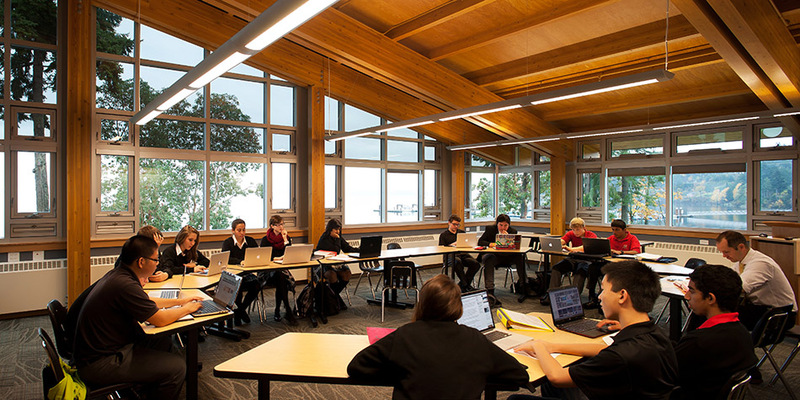 Just 40km north of Victoria, our campus sits next to the village of Mill Bay and is less than one hour's drive from four major ferry terminals and the Victoria International Airport. 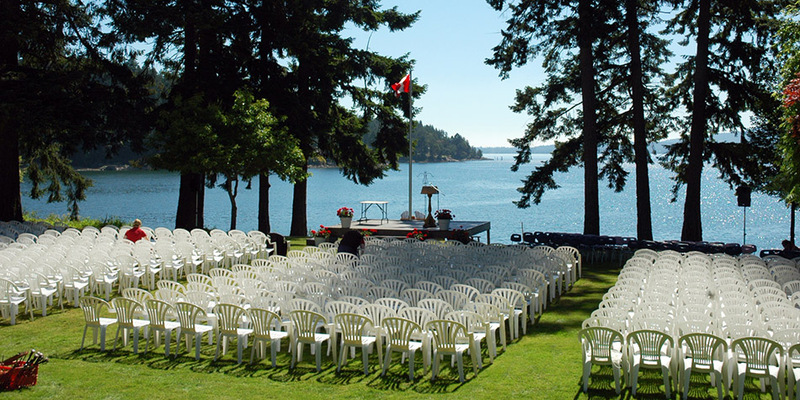 Our modern, west coast inspired facilities offer open concepts, ocean views and an abundance of natural light, creating an inspiring atmosphere suited for a variety of events: intimate family ceremonies, large celebrations and corporate programs. Executive Chef, Morgan Milward and his experienced event staff will work with you to create a menu to bring your vision and event to life. Please Note - As we are a school our campus is a Non-Smoking venue as per provincial by-laws. Our oceanfront setting offers an incredible backdrop for the numerous options we can offer for your ceremony, whether in an intimate garden setting, on the exquisite terrace on the plaza, in a private function room, or in our naturally lit 30,000 sq. ft. Dining Hall. If you would like to inquire about hosting a wedding at Brentwood please fill out our inquiry form to help us better address your questions. 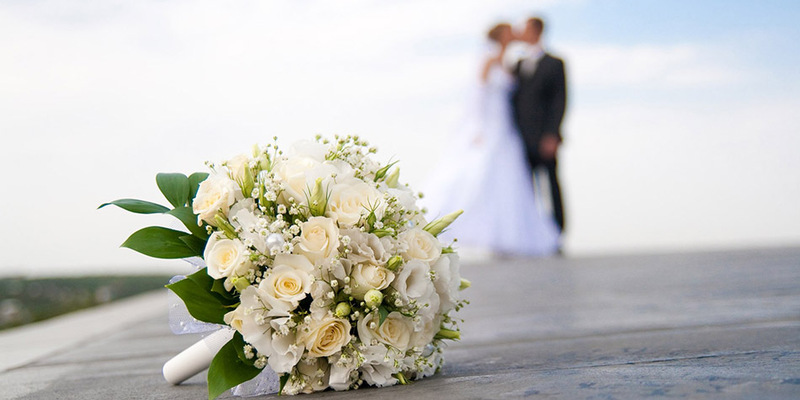 The form can be found at Wedding Inquiry Form. PLEASE NOTE - WE ONLY HAVE A FEW DATES LEFT FOR SUMMER 2018 WEDDINGS. Please call 250 743-5521 for more information. 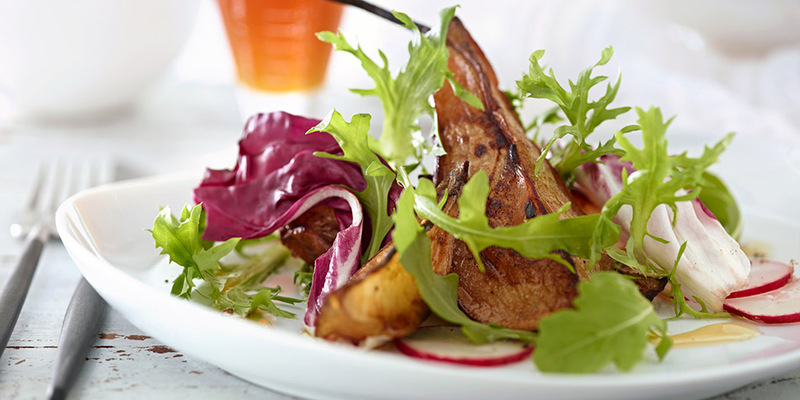 Our private function rooms accommodate small groups from 20 -50, while our Dining Hall accommodates an audience of 50-400 with culinary creations, from our Executive Chef, tailored to your requests. We have hosted numerous corporate retreats and team building exercises for multi-nationals and small local companies. From our 28,000-square-foot Performing Arts Centre which hosts a 431-seat theatre to our lecture rooms and the new 30,000 sq. ft. Centre for Arts and Humanities and its numerous studios; we have the ability to host retreats and corporate events for groups of any size. 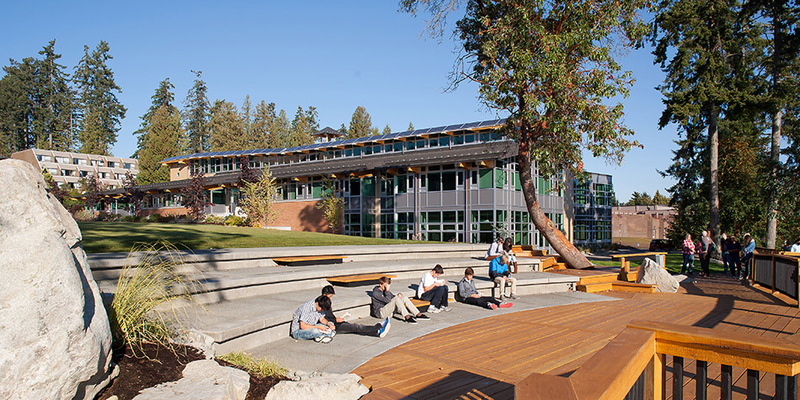 Brentwood’s numerous athletic facilities make it an ideal setting for sports camps and events. Our facilities include 6 sports fields, 8 tennis courts, a world-class boathouse (crew), an indoor rowing tank, an outdoor basketball court, and a modern sportsplex with a gymnasium, weight rooms, and squash courts. We are currently building a new 65,000 sq/ft athletic centre slatted to open in September 2018. Brentwood is also pleased to provide accommodation for overnight guests, which includes a private kitchen area, lounge room and laundry services. Please fill out our quick questionnaire which is designed to give us the information we need to get back to you with a detailed response to your inquiry. 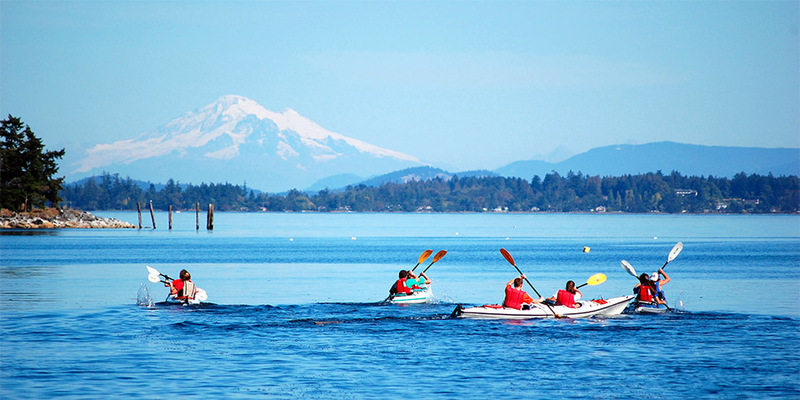 Experience summer at Brentwood's oceanfront campus! Join us this July from the 3rd to the 16th for an unforgettable experience during one of our week-long summer day and boarding camps in the friendly, safe environment of Brentwood College School. We have expanded our summer camps this year and are now offering a wide variety of exciting options including: Debate, Musical Theatre and Rugby 7s Camps. Camp participants will benefit from a dedicated staff with tremendous technical and practical experience working to elevate our campers experience. These affordable camps are fun and offer both day and boarding options for kids 8 to 16 years old. Contact our team at events@brentwood.bc.ca to find our more about Summer Camps at Brentwood or visit our Summer Camps website. Go to our Summer Camps at Brentwood website.